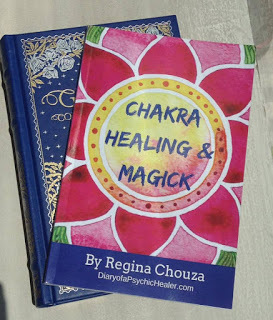 My Chakra Healing & Magick book is available on Amazon USA / Amazon UK / Mexico! Ground, clear and shield your energy with short meditations. Work with the Aura and the Chakras for healing and intuitive awareness. Channel healing energy from Mother Earth and the Universe. Tap into that childlike sense of wonder that so many of us left behind, using creative tools like art, dance, song, crayons and journaling to heal yourself. 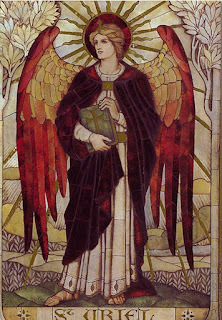 How to partner up with your team of angels and spirit guides. Magickal rituals for self-healing and empowerment. I'm so pleased to share this with you =) Please join me on Facebook or YouTube.